The February 14, 2011 Council Meeting was called order at 7:30 P.M. by Mayor Charles Norskog. Mayor Charles Norskog, Councilpersons Richard Hawkins, Traci Fallow, Thomas Sims and John Ruymann answered roll call. Motion was made by Councilperson Hawkins to excuse Councilperson Brian Carsten. Seconded by Councilperson Fallow. Motion carried. Motion was made by Councilperson Fallow and seconded by Councilperson Ruymann to approve the minutes of the regular meeting of January 10, 2011 as written. Motion carried. Mayor Norskog gave a report on the basketball court. The actual hardware, standards etc. are to be delivered February 15th. He asked for volunteers to help set-up the standards and equipment in about a week depending on weather. Mayor Norskog attended the grand opening in Aberdeen for the new pontoon plant on February 12, 2011. 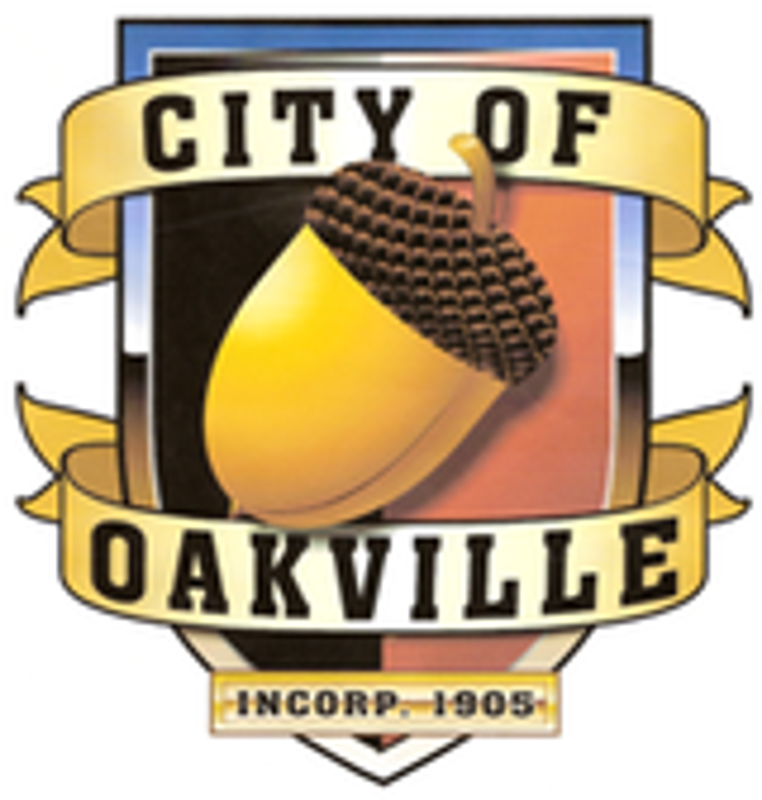 Mayor Norskog and Councilperson Ruymann met with the County Assessor at City Hall recently to discuss the assessment figures for Oakville. There will be a public meeting on February 28, 2011 at 7:30 P.M. with the Assessor to explain how the assessments were arrived at. This meeting would be an answer and question type meeting. The Mayor attended a meeting with the Economic Development Board and it appears there will be a lot of work coming into the Harbor over the next couple of years. The City Attorney presented a written report of legal activities as of February 14, 2011. Attorney Glenn explained the concern by AWC Legislation regarding the bill that would mandate all municipal court judges be chosen by election. There was no mention regarding what the cost and benefit it would be to the City. The current process for our Court is that the judge is appointed by the Mayor and confirmed by Council for a 4-year term. It is a recommendation that a letter be sent to our Legislators and the Committee members asking that the bill not be passed. Motion was made by Councilperson Hawkins to authorize the Mayor to write a letter to our local Representatives and to the Committee members stating our opposition to the Bill. Seconded by Councilperson Fallow. Motion carried. WSAMA Spring Conference: Motion was made by Councilperson Hawkins to authorize 10% of the hard costs for attendance by the City Attorney to the conference. Seconded by Councilperson Sims. Motion carried. Lt. Porter provided Council with a summary of hours for January 2011. Lt. Porter met with Alfred Hess to discuss his letters sent to the City Council and City Attorney. Lt. Porter felt Mr. Hess understood his actions and was assured that he was not a threat to the City but has concerns regarding other issues. Dan Thompson read a written report as of February 14, 2011. Dan attended the annual training conference in Yakima and completed 13 hours of training. Dan met with Tim Gibbs of the Grays Harbor Economic Development Council to discuss the downtown improvement project environmental assessment funding opportunities. Another meeting is set for February 22, 2011. Parks: During February the proposed work for the basketball/multi use park project includes installation of the posts, catch basin drainage system, drinking fountain and sidewalk extension. Chehalis Basin Flood Control Authority Update - The multicounty flood control zone legislation has gone before two hearings and it appears to be no resistance in its moving forward. However, the water retention review by the Dept. of Ecology has been completed and does not look favorable due to the positive cost/benefit finding. Motion was made by Councilperson Hawkins and seconded by Councilperson Ruymann to adopt the 2011 Council Committee List as presented. Motion carried. Janitorial Contract: A draft contract has been prepared by the City Attorney. Motion was made by Councilperson Fallow and seconded by Councilperson Ruymann to accept the cleaning proposal by BC Services. Motion carried. Brandon Atoch: His letters dated January 12, January 14 and January 19th along with a letter sent to Chehalis Tribe have been given to Council for their review and information. Hess Letter dated January 18, 2011: Letter was provided to Council in the Council packets. Motion was made by Councilperson Hawkins to donate $1,000 for the 4th of July parade with an accounting of expenditures. Seconded by Councilperson Sims. Motion carried. The Confederated Tribes of the Chehalis Reservation has given a monetary donation to the City in the amount of $17,500. Councilperson Hawkins made a motion to send a thank you letter to the Confederated Tribes for the $17,500 monetary donation to the City. Seconded by Councilperson Fallow. Motion carried. Resolution 372: A Resolution Relating to Governmental Operation, Formalizing a Policy in Relation to Development Requirements. Discussion. Councilperson Hawkins moved to accept Resolution 372 pending Dan Thompson’s further review on connection fees and also the insertion of $250.00 appeal filing fee. Seconded by Councilperson Fallow. Councilpersons Sims and Ruymann voted no and Councilpersons Hawkins and Fallow voted yes. Mayor Norskog voted yes. Motion carried. Resolution 373: A Resolution Making Findings & Authorizing Steps Take in Relation to Disposition of Certain Real Property Owned by the City. The City Attorney suggested Council authorize the Mayor and the Clerk/Treasurer to go forward in closing the transaction. Motion was made by Councilperson Fallow and seconded by Councilperson Hawkins to accept Resolution 373. Motion carried. Resolution 374: A Resolution Declaring an Item of Equipment Surplus and Providing for Disposition of Such Equipment. The item shall be posted on the bulletin board at City Hall, City’s website, Cruiser and Vidette. Discussion about posting on Craig’s List and perhaps contacting a hulk hauler. Motion was made by Councilperson Hawkins and seconded by Councilperson Sims to sell the street sweeper and with changes to Section II, paragraph B. Motion carried. The Resolution Establishing Policies and Procedures Governing the Disposal of Certain Categories of Surplus Properties. Tabled for future discussion. Lt. Porter would like Council to look into the possibility of a keypad for the front office door. Security was the main issue. Also Council asked Dan Thompson to check into the cost of a better door. The City Clerk presented Checks #16376 thru #16395 dated 01-25-11 in the amount of $6,605.72. Checks #16396 thru #16412 dated 02-10-11 in the amount of $15,940.67. Payroll Checks #11455 thru #11470 dated 01-28-11 in the amount of $13,202.12. Motion was made by Councilperson Hawkins and seconded by Councilperson Ruymann to accept the Clerk’s Report as presented. Motion carried. Mayor Norskog asked Council to review the authority of the Code Enforcement Officer. Councilperson Sims asked the status of annexation water users. Councilperson Ruymann expressed his concern regarding the elevated taxes for the City. Councilperson Hawkins would like more information from the Code Enforcement report and to look into giving the Code Enforcement a little more authority to enforce some of the codes.